New Best Price! 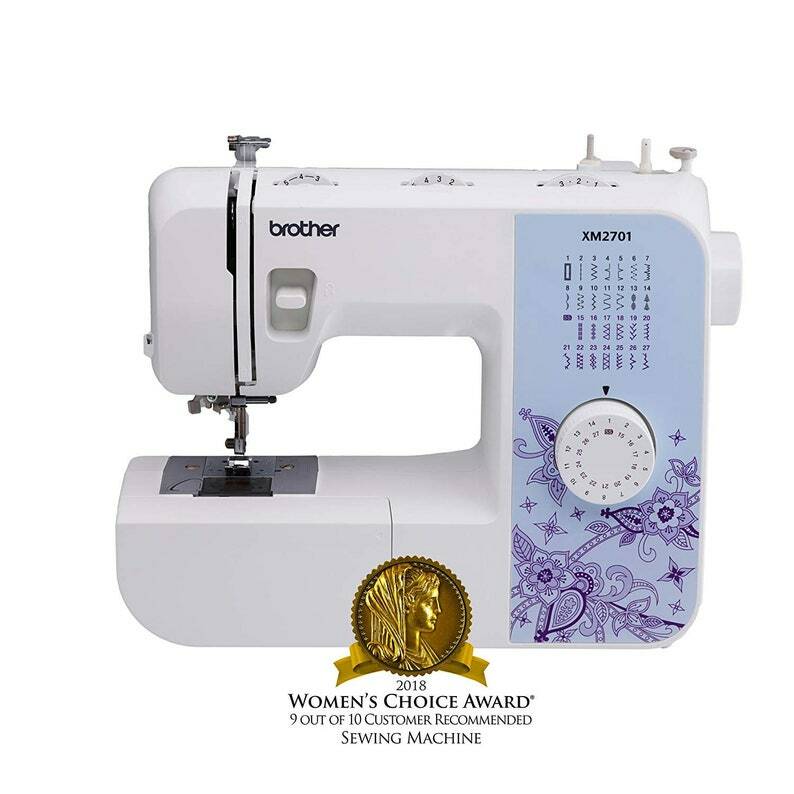 Brother Sewing Machine, XM2701, Lightweight Sewing Machine with 27 Stitches, Free Arm and DVD - FAST SHIPPING!!! Need sewing thread and storage system? NEW Best Price! Singer 1304 Start Free Arm Sewing Machine with 6 Built-In Stitches. Fast US Shipping! New Best Price! Brother CS6000i Feature-Rich Sewing Machine With 60 Built-In Stitches, 7 styles, Quilting Table, Hard Cover - Fast Shipping! New Best Price! BEESWAX PELLETS, Yellow, 1lb-Must Have For Many Different Projects - Fast US Shipping! NEW Best Price! 63 Brother Colors Machine Embroidery Thread Set 40wt Cones ETKS63 - FAST SHIPPING!!! NEW Best Price! SINGER 4423 Heavy Duty Extra-High Sewing Speed Sewing Machine with Metal Frame and Stainless Steel Bedplate - Fast Shipping! New Best Price! Singer Titanium Universal Regular Point Machine Needles for Woven Fabric, Assorted Sizes, 10-Pack - FAST SHIPPING! New Best Price!!! SINGER 1234 Portable Sewing Machine with Tote Bag Project, White/Teal FAST SHIPPING! New Best Price! Scotch Precision Scissor, 8-Inches - FAST SHIPPING! NEW Best Price! Fujifilm Instax Mini Instant Film Twin Pack (White) - FAST SHIPPING!!! NEW Best Price! Apple Barrel Acrylic Paint Set, 18 Piece (2-Ounce), PROMOABI Best Selling Colors! - FAST Shipping!!! New Best Price! TYH Supplies 20 Skeins Bonbons Yarn Assorted Colors - 100% Acrylic - FAST SHIPPING!!! NEW Best Price! FujiFilm Instax Mini 8 with Batteries, Blue/Pink/Black/White/Yellow/Grape/Raspberry - FAST SHIPPING!!! NEW Best Price! Cricut Tools Craft Basic Set - FAST SHIPPING! NEW Best Price! Fujifilm Instax Mini 8 Instant Camera with Batteries - Pink/Blue/Black/White/Yellow/Grape/Raspberry - FAST SHIPPING!!! NEW Best Price! Colore Oil Paint Set (Set of 24) - FAST SHIPPING!!! NEW Best Price! Prismacolor Premier Colored Pencils, Soft Core, 24 Pack - FAST SHIPPING!!! NEW Best Price! Perler Beads 22,000 Count Bead Jar Multi-Mix Colors - FAST SHIPPING!! !